I’m from a small town, and every year they do what’s called the Strawberry Festival. It’s a big event, and people from all over Michigan come to our small community to enjoy rides, games, and of course Strawberries. 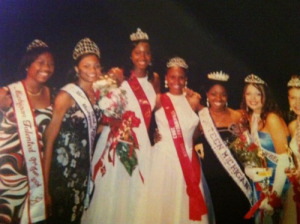 One of the most significant events is the Strawberry Festival Queen Pageant. Every year girls from 15-21 compete and put their best foot forward to win the crown. It was my Jr. Year in high school, and I decided to take part in this big event! The fact that I had psoriasis on over 90% of my body hadn’t seemed to hit me yet as I went to sign up for this great opportunity. So 3 days before my big night! We had dress rehearsals… We had to wear our dresses and our dance uniforms, and I panicked. I hadn’t told any of the girls about my Psoriasis, and I stayed cover-up during the practices we had together. I guess during the whole process, I never accepted the fact that I would have to face my psoriasis. Not one time did I think it out… I guess I tried to put it on the back-burner for as long as possible. So, I went to the practice with my short sleeve shirt and tried hiding my arms the whole time. When I had to wear our dance capris, I wore flesh tone stockings… and I made up an excuse when it was time to try on our evening gowns. The anxiety was finally kicking in. I went home so upset! I screamed at my grandmother and my aunt. I told them I wasn’t doing the pageant and I quit! The tears wouldn’t stop coming. I didn’t know what to do! After all of that… My grandmother came into the room and wiped my tears away. She told me not to quit! She took me to Macy’s and bought me somebody make-up. She said she wanted to do whatever it took for me to feel comfortable. Now all of us that have psoriasis know that the body makeup didn’t cover me entirely because of the plaques. But it took me to a point where I was comfortable enough to go out on stage. 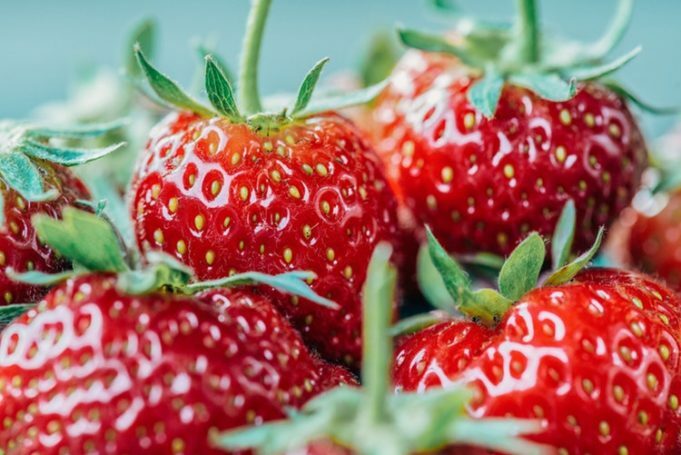 I call this blog A Growing Strawberry in the Winter… Because I did something during a time that I believed was impossible! I hope this story will inspire others to do the same. Now it’s your turn! Share an accomplishment you achieved despite your condition.